NOTE: HELP! I NEED THIS ONE BADLY. 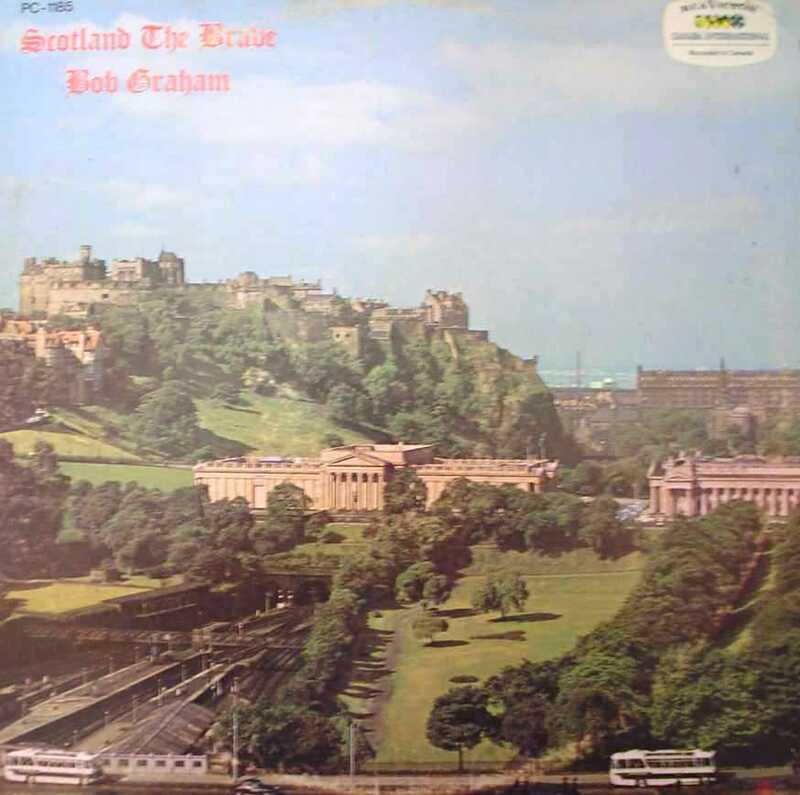 A copy of the album, "SCOTLAND THE BRAVE" by BOB GRAHAM (see the album front & back covers)*. RCA Victor PC-1185. I do not know if there was a stereo version. I am also prepared to purchase the album if it is in good condition, devoid of clicks and pops, which is precisely the reason I want to replace my HEAVILY played album. * Firefox browser users: Please click on the image to magnify it. I am also looking for a song called "Sheikh Of Chicago" from the early 60's. I have no idea who sings it. If you have it on any format, I would love to hear from you. A HUGE thank you to so many around the world who have helped me shorten this list down from the more than 50 items I started with! Thank you for helping me enjoy these rare treasures and relive the past. Long live those memories!